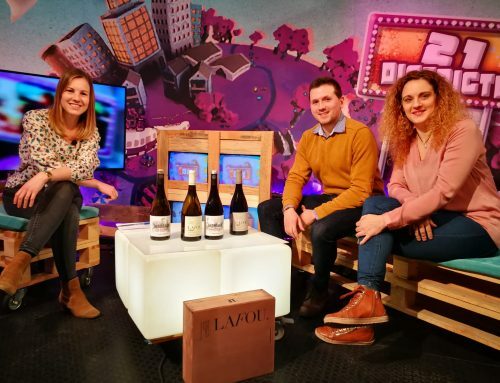 On October 29th and 30th, Spain’s best wines were showcased at the IFEMA pavilion 14 in Madrid; 322 wineries and almost 1,500 wines from 67 wine-producing regions were presented. 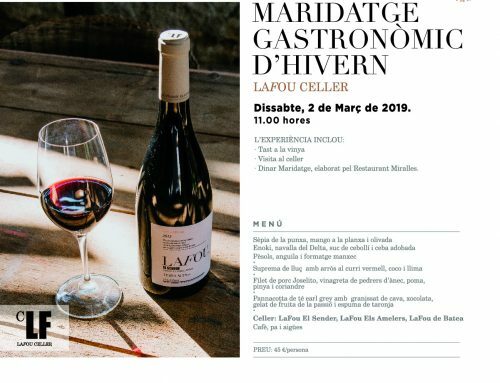 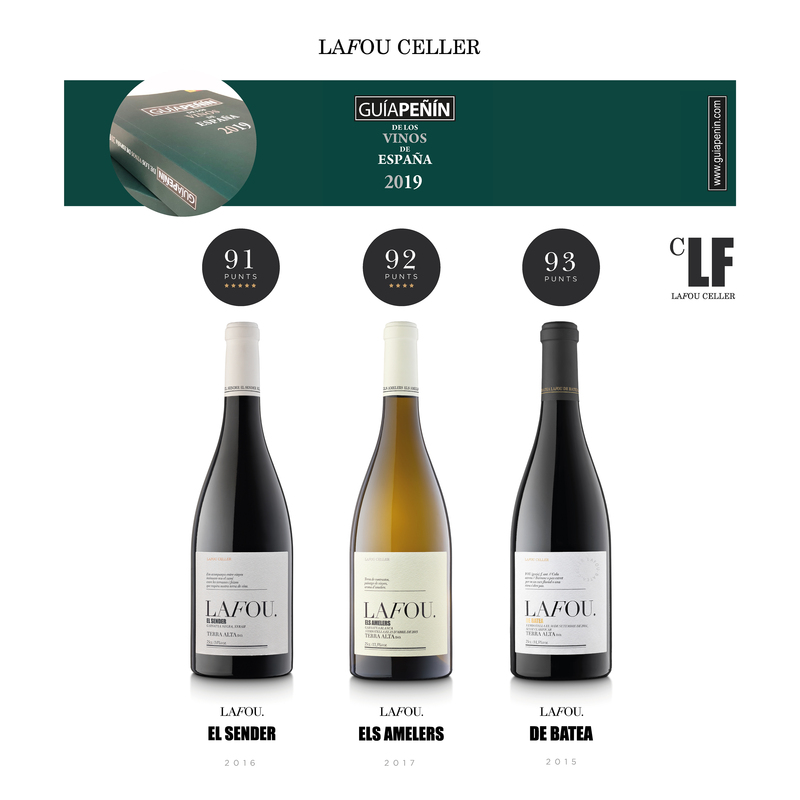 LaFou presented three of its wines which received the following ratings in the prestigious wine guide Guía Peñín 2019: LaFou El Sender 2016 (91 points), LaFou Els Amelers 2017 (92 points) and LaFou de Batea 2015 (93 points). 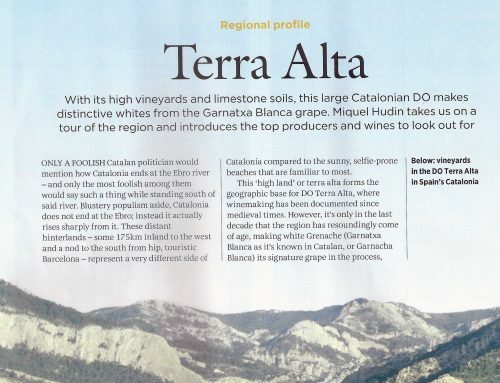 All three wines were included in the category of “excellent wines” by this prestigious wine guide.